Robert Bosch GmbH or Bosch, is a German multinational engineering and electronics company headquartered in Gerlingen, near Stuttgart, Germany. It is the world's largest supplier of automotive components measured by 2011 revenues. The company was founded by Robert Bosch in Stuttgart in 1886. 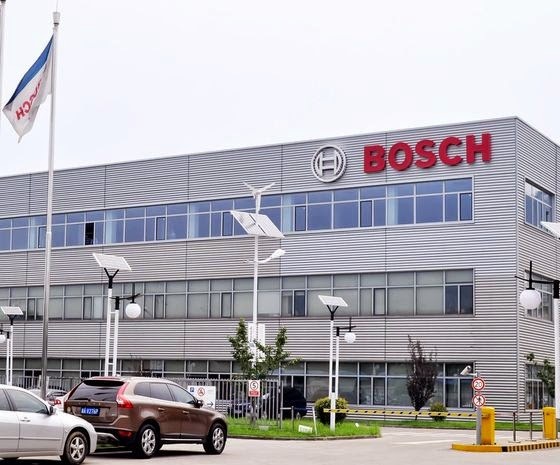 Bosch is 92% owned by Robert Bosch Stiftung. Bosch's core products are automotive components (including brakes, controls, electrical drives, electronics, fuel systems, generators, starter motors and steering systems), industrial products (including drives and controls, packaging technology and consumer goods) and building products (including household appliances, power tools, security systems and thermotechnology). Proficient in reading, writing and speaking skills in Dutch language.